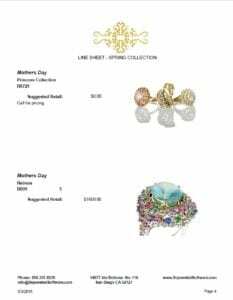 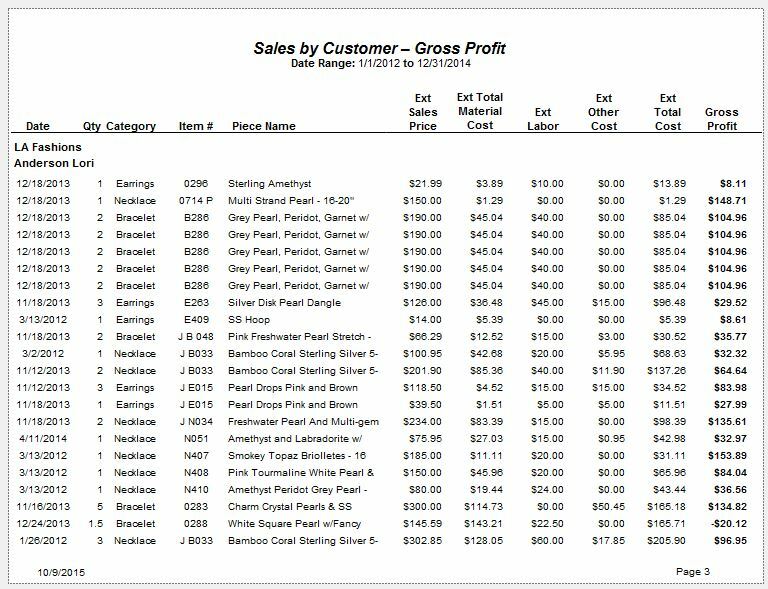 Pricing and selling jewelry made easy! 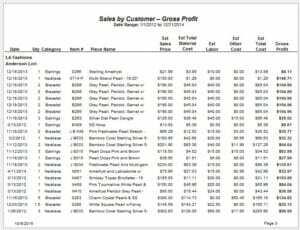 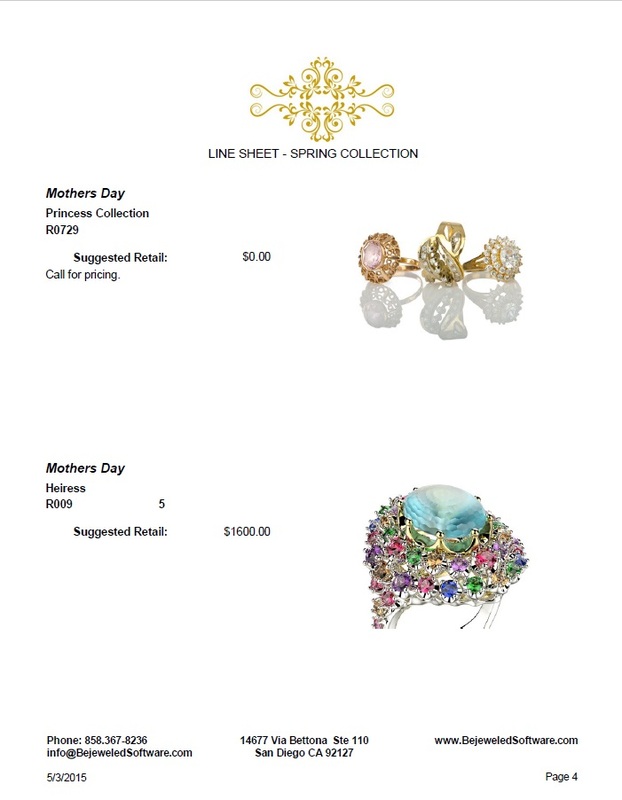 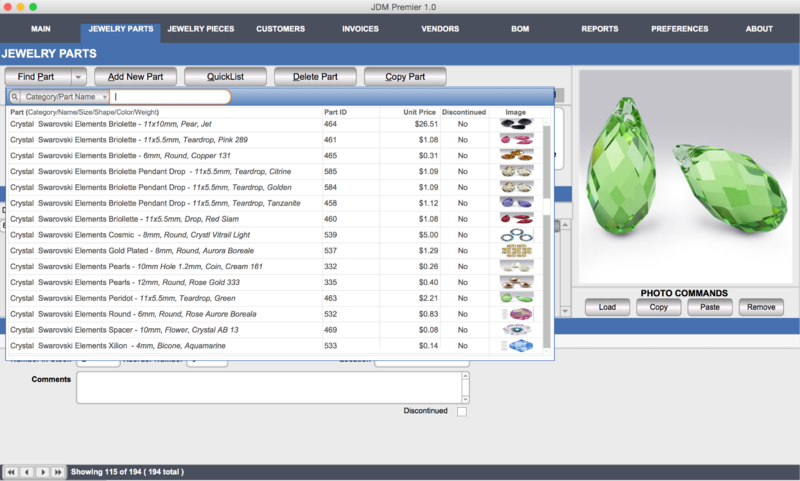 Do you love making jewelry but wonder how to keep track of inventory, accurately price to sell jewelry and manage customers and sales? 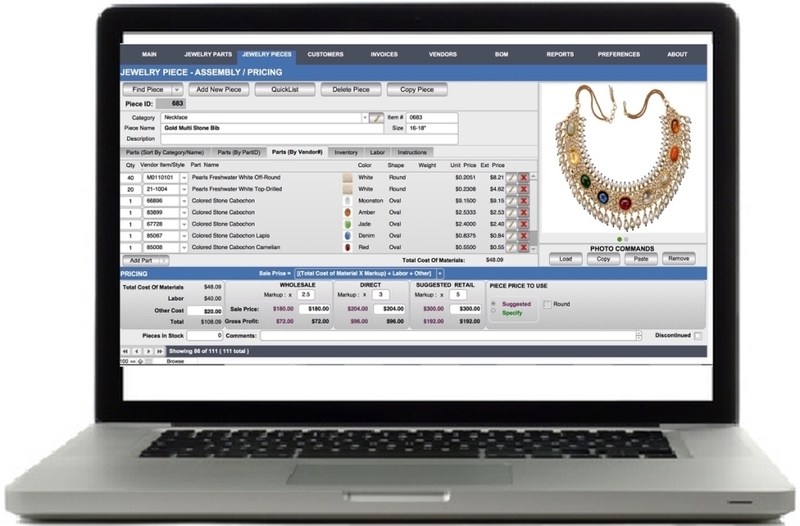 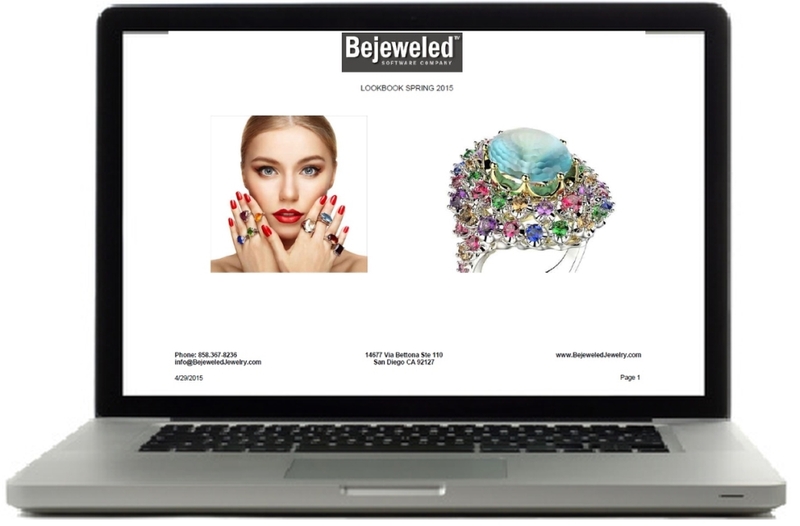 Whether you are just starting out or have been selling jewelry for years this jewelry software program will help you be organized, look professional and be successful. 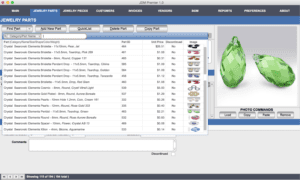 Get organized so you can spend more time making jewelry!